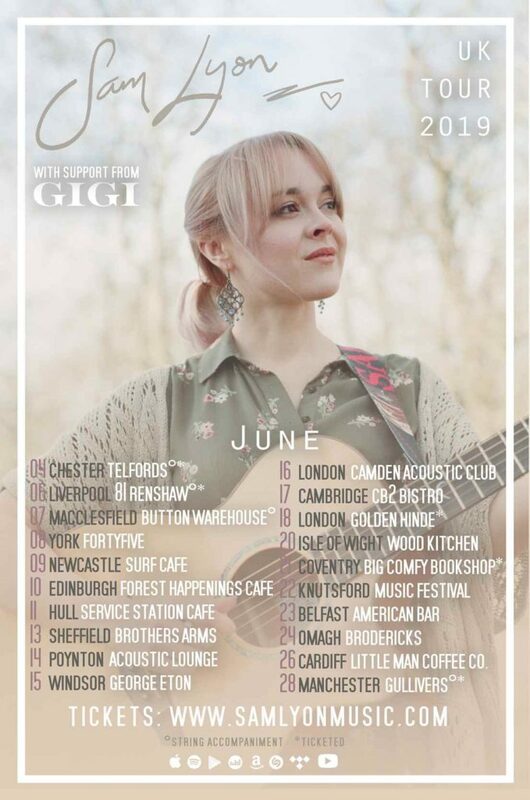 Upcoming singer-songwriter Sam Lyon is returning to Knutsford this June as part of her UK Summer Tour. 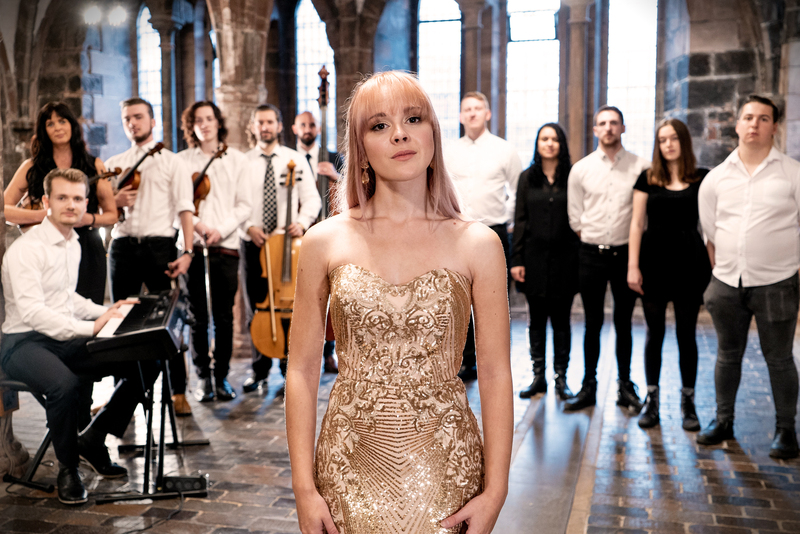 Sam’s career in music hit an all time high in 2018 when her single ‘Until The Night Is Over’, which saw Sam collaborate with an orchestra and choir, reached over 70,000 views within its first two weeks of release. The track earned Sam international recognition, and was picked up by radio stations across Europe, including BBC Radio Stoke, Sheffield Live, and 4 RCF Radio in Belgium. Hoping for even bigger success this year, Sam will be heading out on her third nationwide tour, with dates taking her from an arts café in Edinburgh, to an Irish bar in Belfast, to a docked pirate ship in London! You can view Sam’s upcoming tour dates on Facebook, plus view what she’s up to on Instagram and her website.